Home » comic news » Jeff Lemire and Mike Deodato Jr to collaborate on new THANOS solo series! Jeff Lemire and Mike Deodato Jr to collaborate on new THANOS solo series! Marvel have announced that writer Jeff Lemire and artist Mike Deodato Jr will be collaborating on a brand new Thanos solo series this fall. 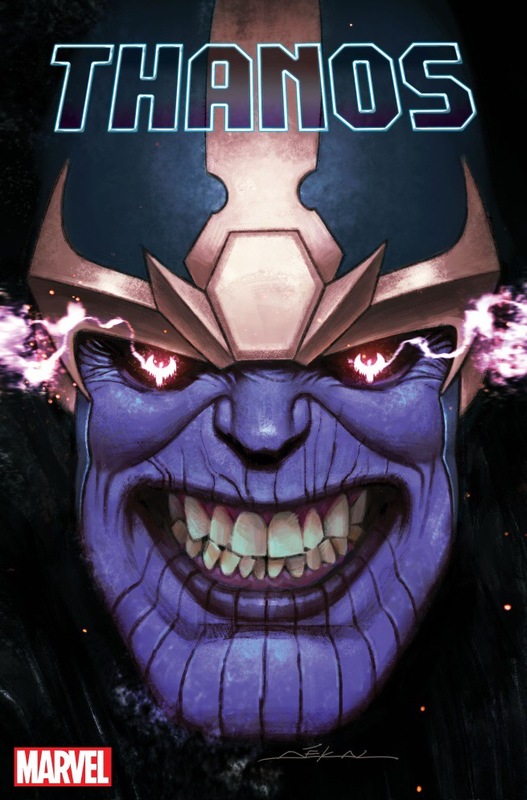 Thanos #1 will go on sale this fall from Marvel Comics.